I was shooting at the local depot this week, and here’s some of the images I kept. There seems to have been more activity last month than there was this week, but it was cold, so birds keep more to themselves. 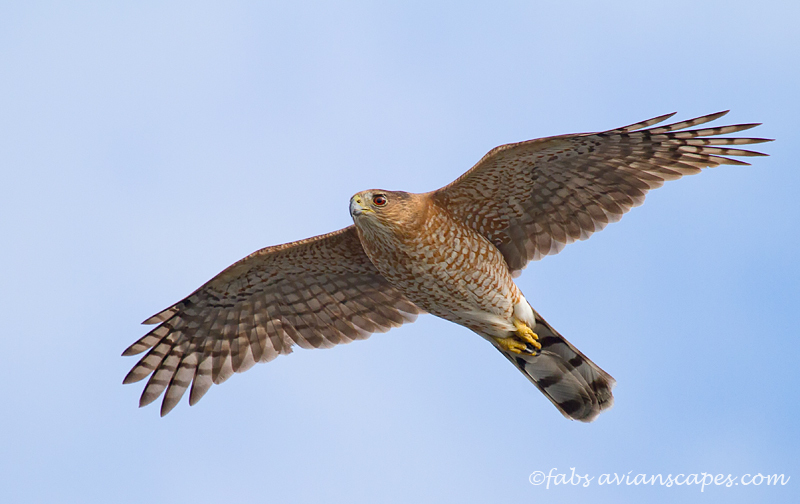 Shark Valley did not have the usual array of white birds, but the Red shouldered Hawks were very cooperative and there is a Great Horned Owl nesting where the Hawks used to nest. You can only see her horns sticking out of the nest, but when the chick comes, she will sit up. No signs of the male on the two visits. I guess he comes at night. 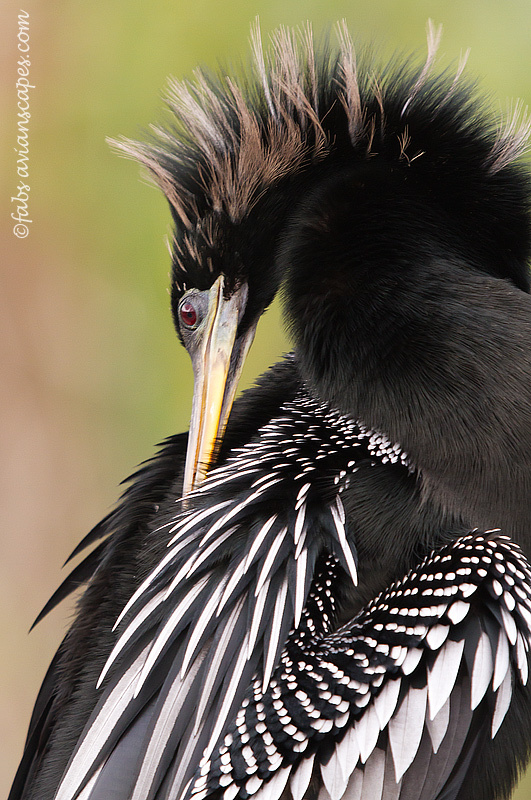 Anhinga Trail has a lot of Anhinga chicks in the back, and a couple of birds left with breeding colors, a bunch of Cormorants. None with blue mouths, but the Black Vultures have taken over the place. I think it should be renamed “Black Vulture Trail”. 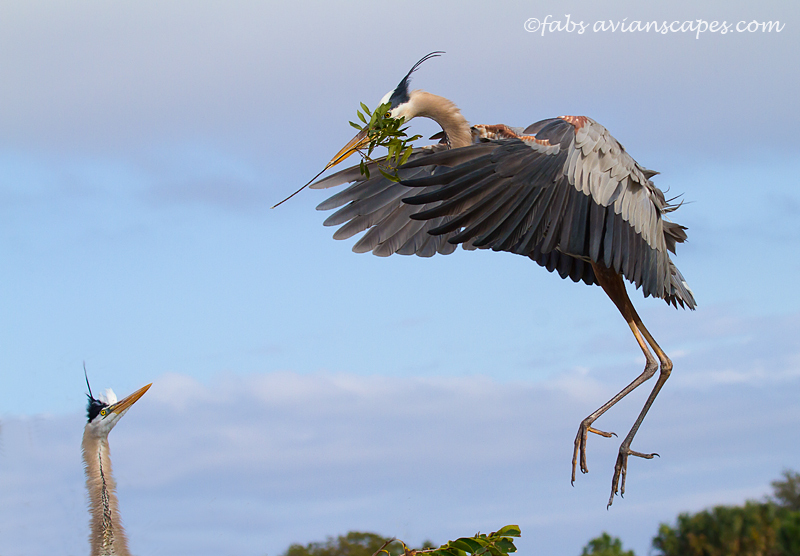 Wako has a lot of activity with the Great Blue Herons, one nest with chicks already and Anhingas are flying back and forth with branches. At roosting time, you can still so the Ibises with flash, but they are closing at 5:30PM ( and pretty inflexible too) due to budget cuts. You can still get a lot of stuff if you are patient, virtue number one for a nature photographer. 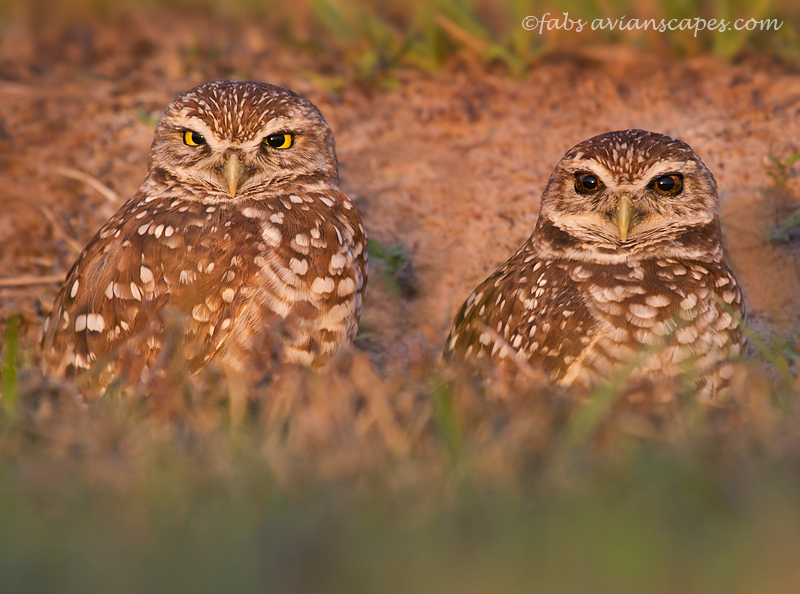 It is not up to the level of other years, but Floridians are very spoiled in the amount of birds we are used to have. Hi guys. I’m always excited when I see you in my e-mail. I already know there will be great images to ouh and ah about and this one is no exception. What I don’t understand, is why you don’t put a table top book together, maybe each one featuring a specific park or area. You could then maybe better market it to that park or site and have people collecting your work from these places. Does that not work with a good national distrubution / publication company?? Fabs, I’m enjoying these latest photos more than you can imagine, since I’m currently snowbound in western Mass., 30″ on the ground with 20″ more expected by tomorrow. 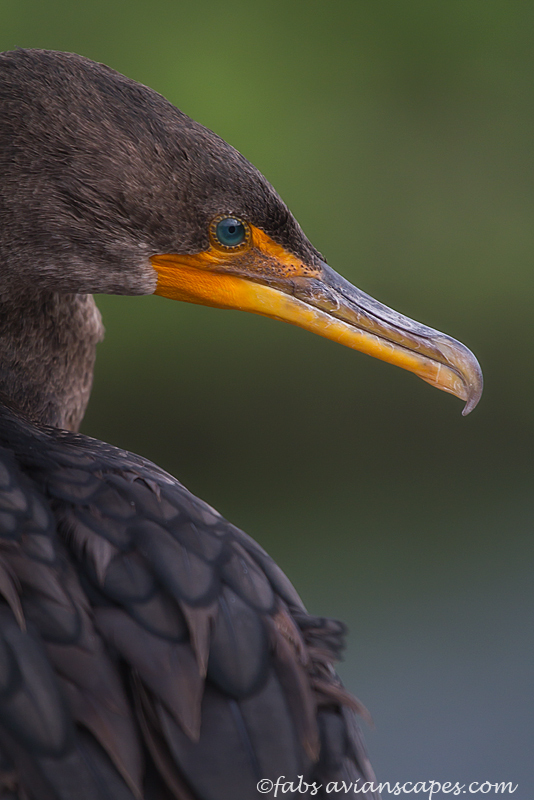 The anhinga and dc cormorant head shots are stunning – great detail and beautiful colors. 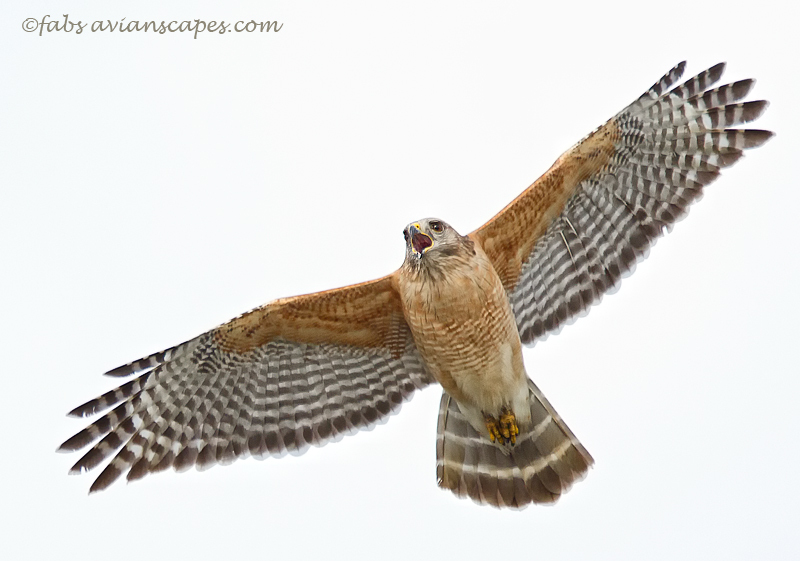 Also love the screaming rs hawk. Just amazing… TFS. 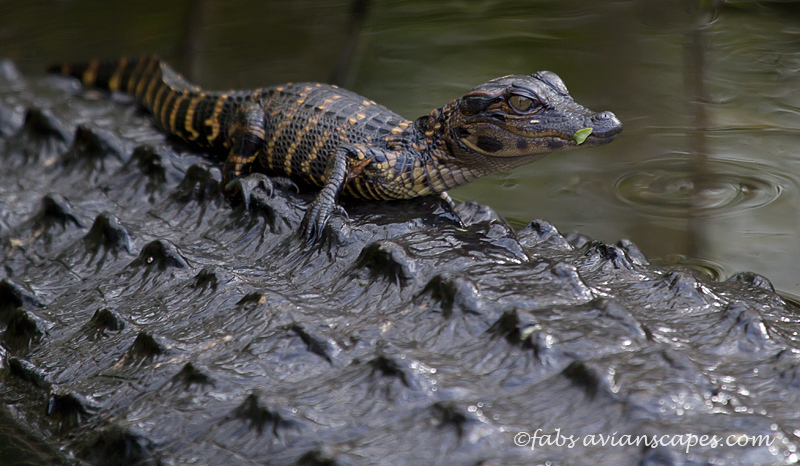 The Alligator baby picture is one of the best I’ve seen of that subject. Really great! I have missed your work over at BPN. 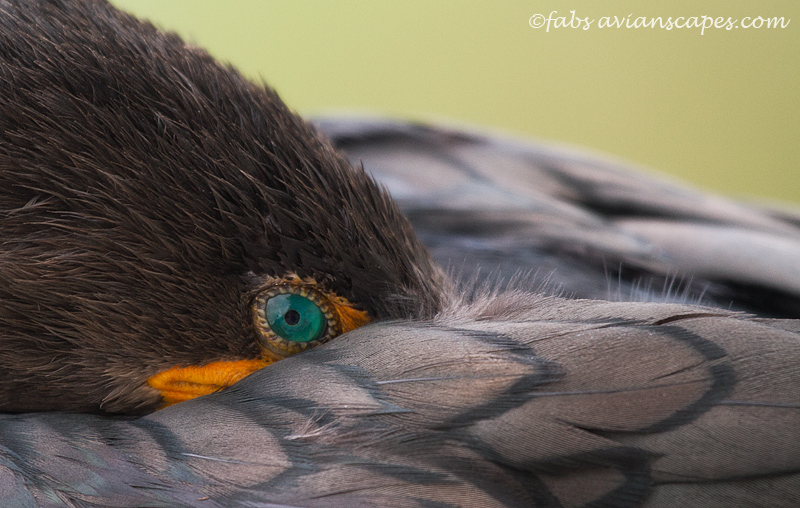 I really enjoy your interpretation on bird photography and I check in on that site from time to time to see your work and I usually search all your threads to catch up. I did that today and Wow, you guys just disappeared. What happened there? It looks like maybe there were some issues or something? Yes, we left because of irreconcilable differences. You can follow us by subscribing to this Blog and we also post on Naturescapes.net. Thanks for the update Fabs. I will check your other posts. I look forward to continuing enjoying your creative photography.